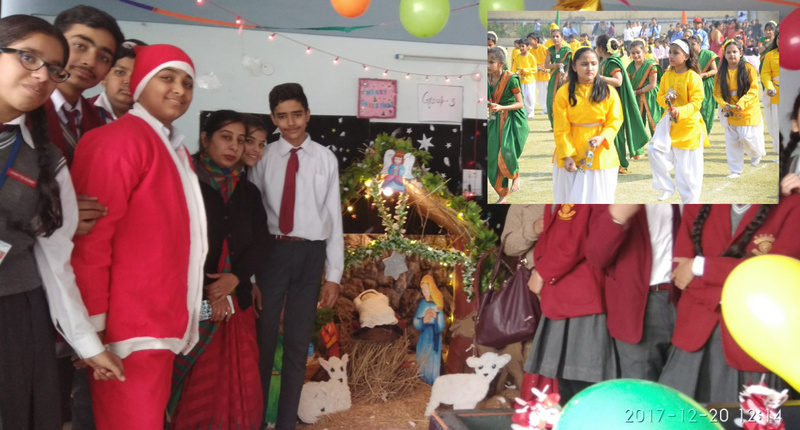 “WHERE THE HEAD IS HELD HIGH ” and “KNOWLEDGE IS WITHOUT FEAR”. 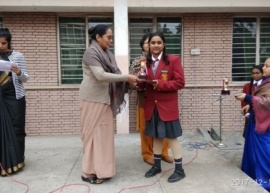 The purpose of education is to give us wisdom after we have attained knowledge. 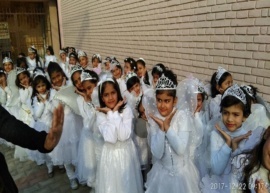 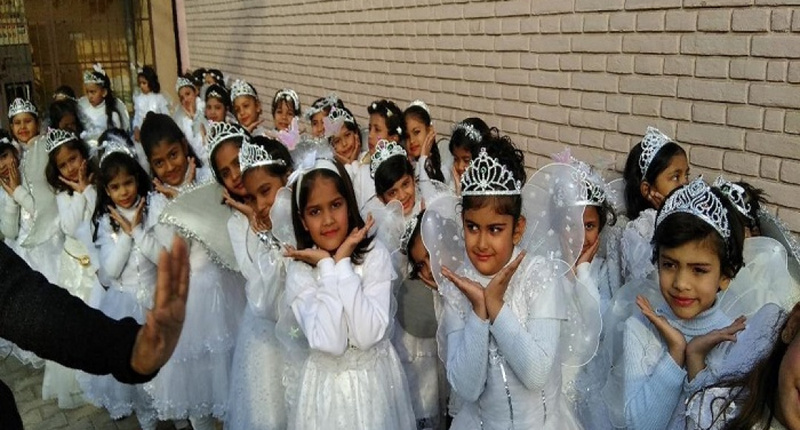 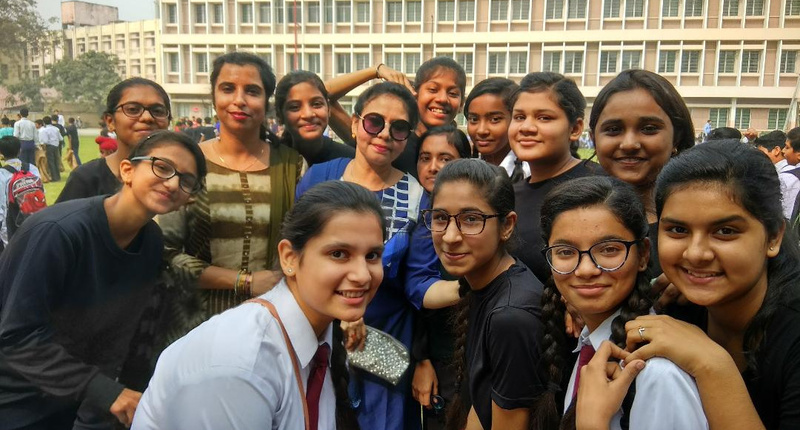 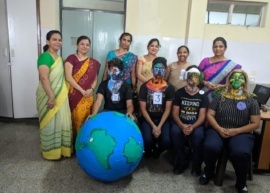 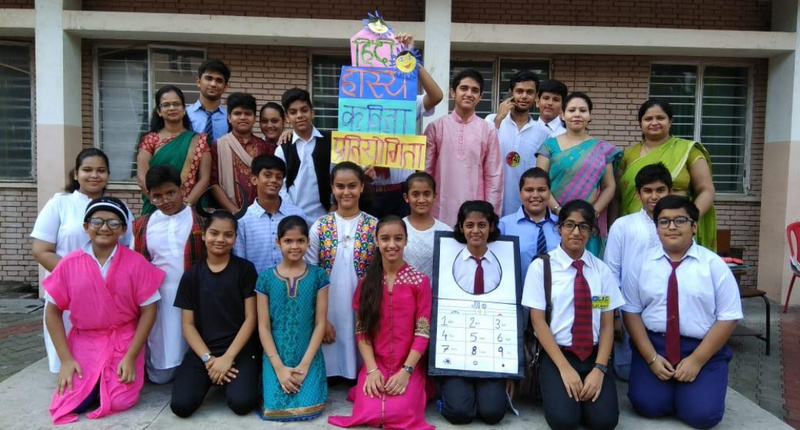 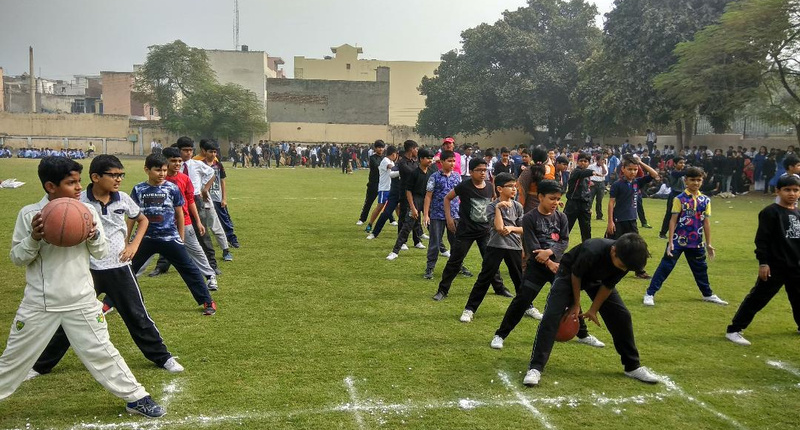 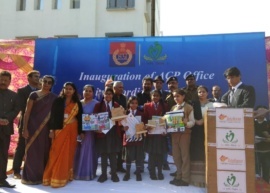 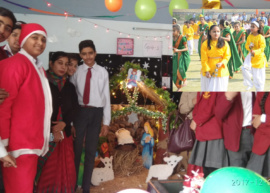 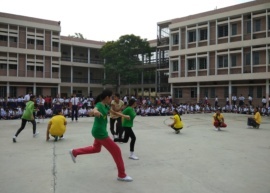 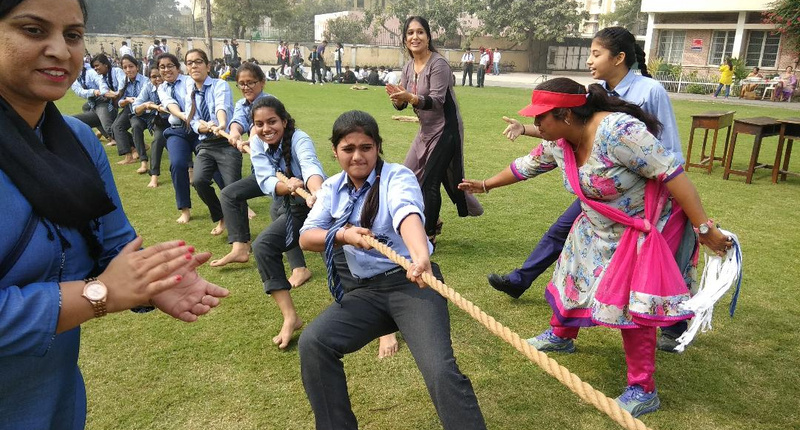 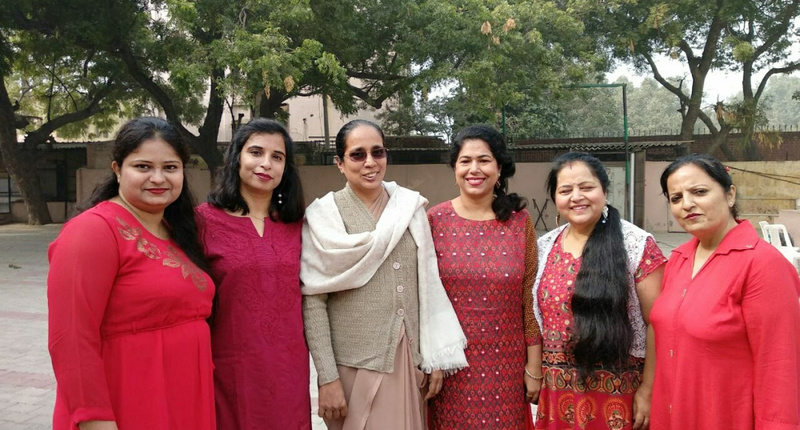 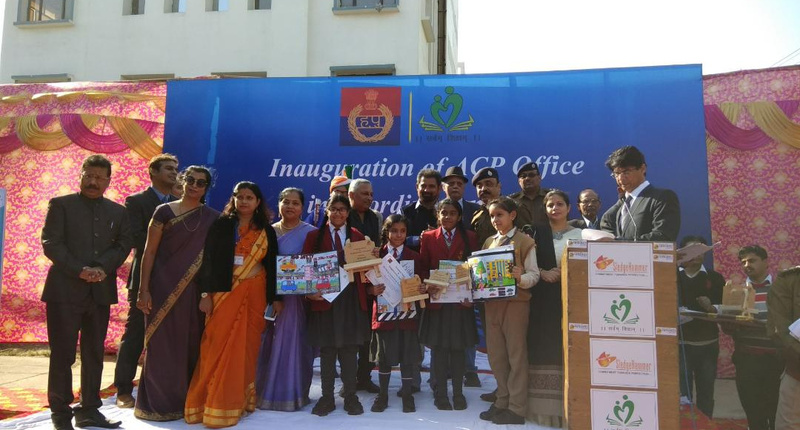 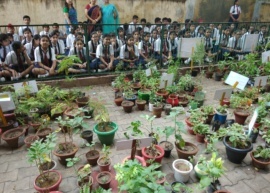 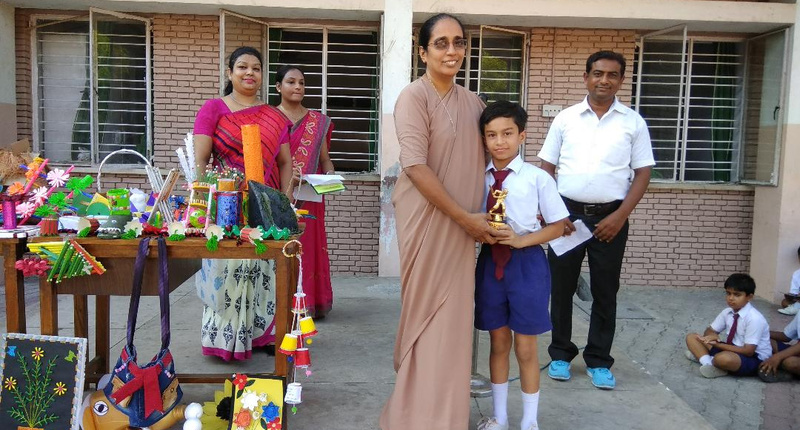 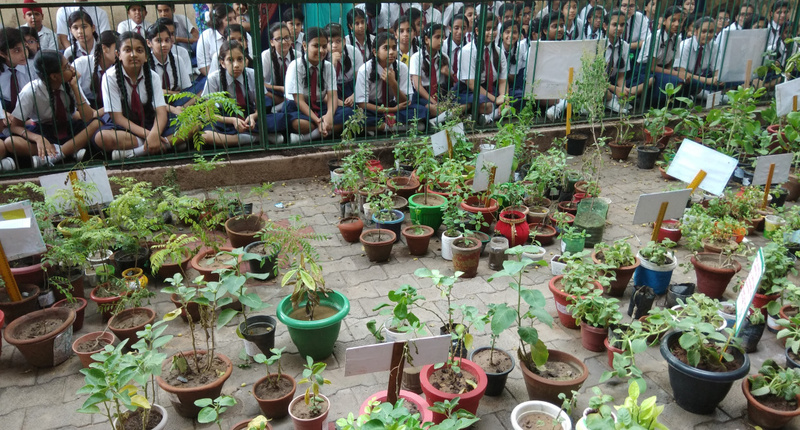 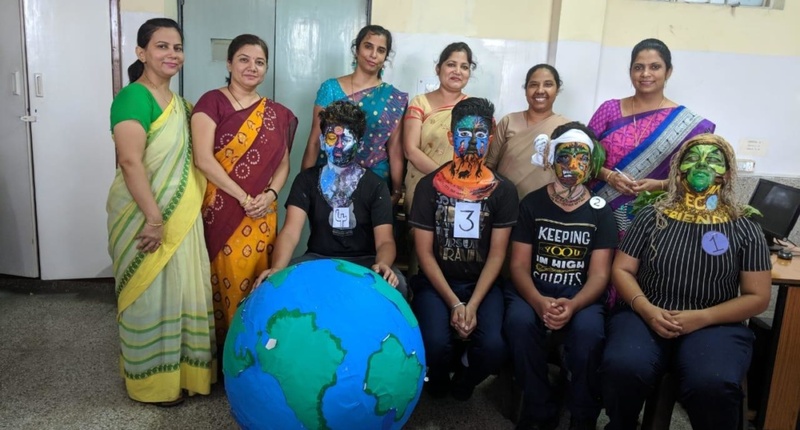 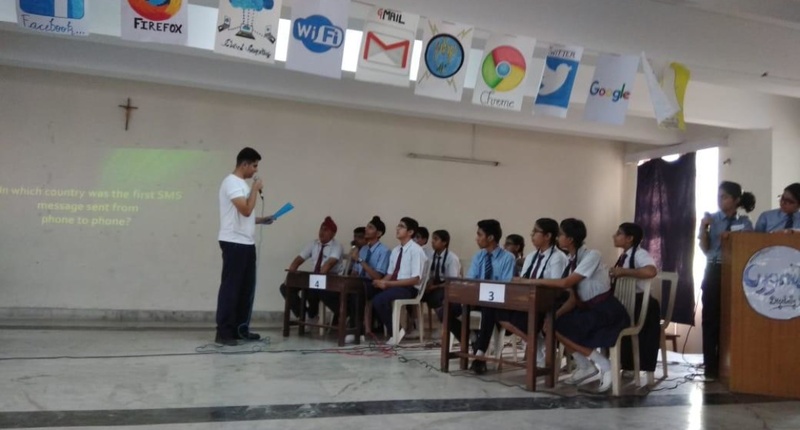 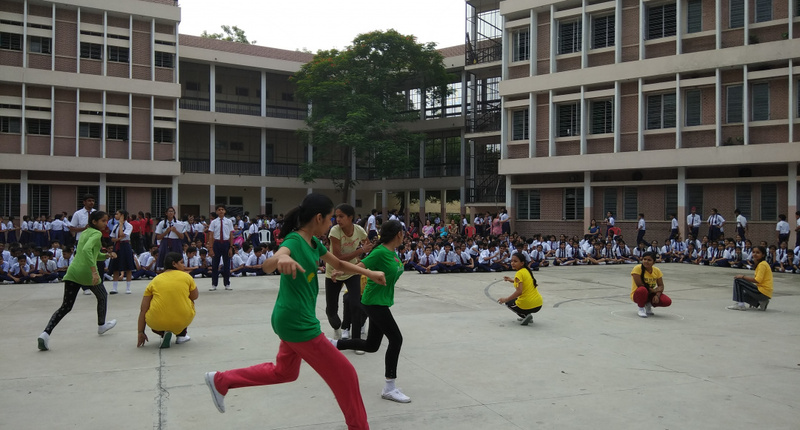 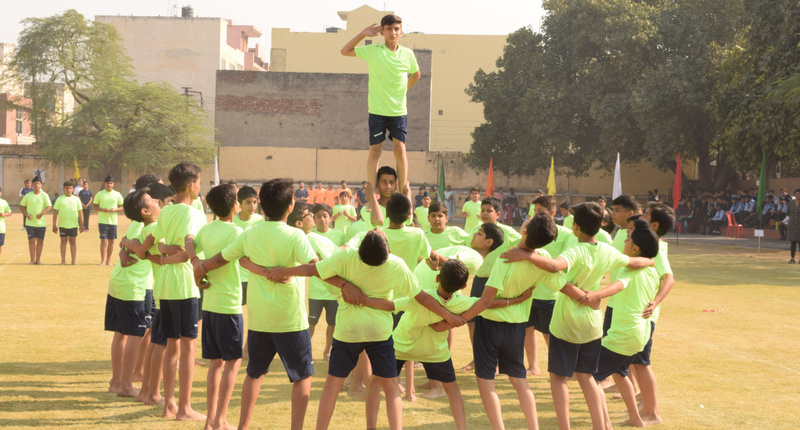 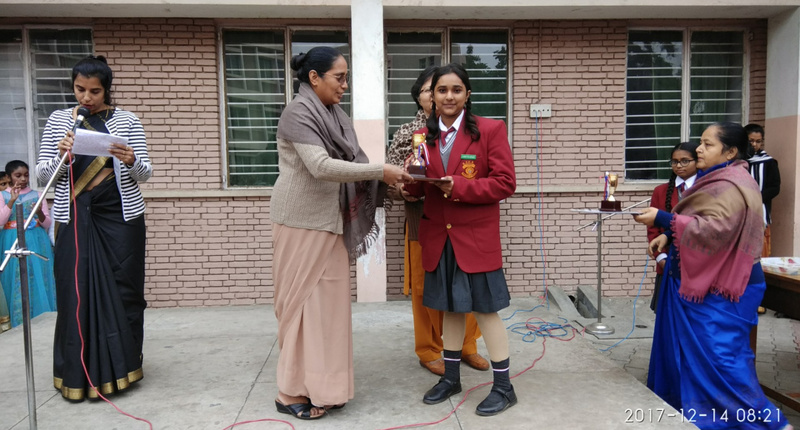 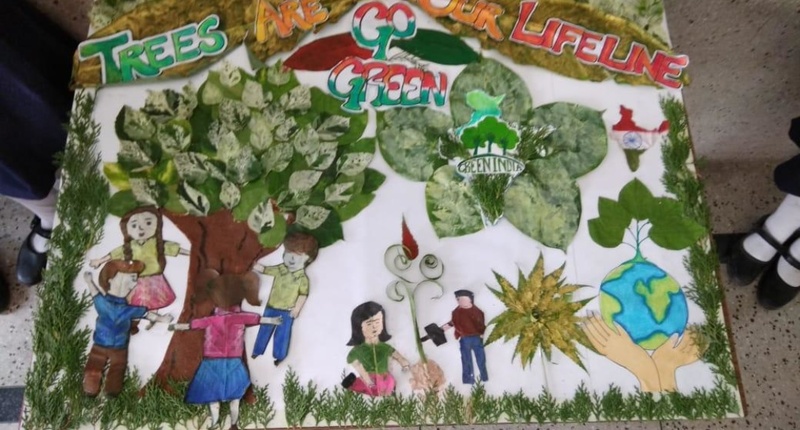 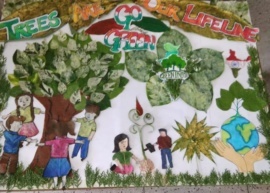 In this era of cut throat competition,it is paramount importance to impart integrated education to the future citizens of the nation so that they can face multitasking, successfully-St.Joseph’s Convent School therefore lays special emphasis on both the co-curricular and extra- curricular activities so as to provide the students the edge over others in order to be a leader in their respective field of activity.